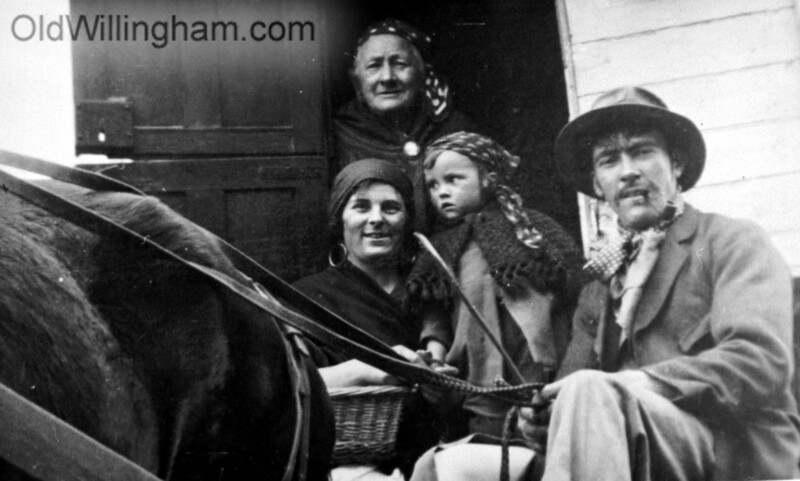 This month we see a Romany Gypsy family taken in their caravan during 1930s. Or do we? Well you’d be forgiven for thinking so but an older village member told me that this picture was taken during a village parade. Every year families in the village would compete by dressing up in all sort of outfits and costumes. This family owned a caravan and turned out in style. In past years much effort was put into parades which sometimes raised money for local hospitals.